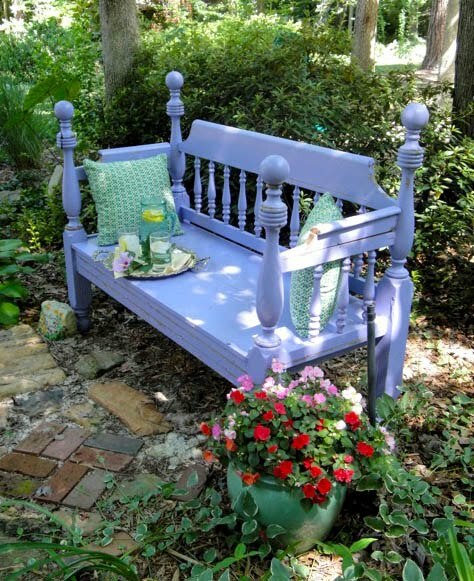 Benches seem to be the must-have piece of furniture for any backyard or garden, giving you the chance to sit and relax and maybe even catch a nap. 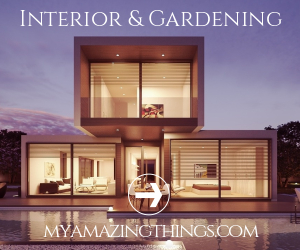 They can also serve as great garden decoration, especially if they are with some interesting design. 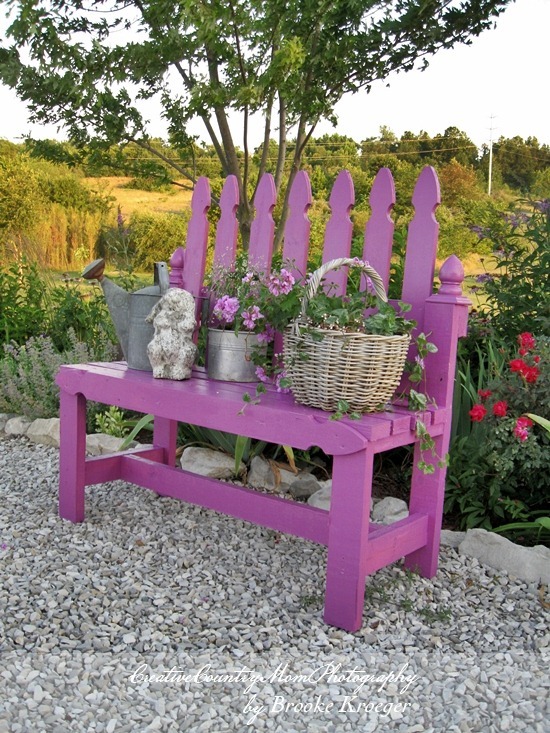 There are many benches that you can buy for your garden, but if you are in the mood of being creative you can try to build some on your own. 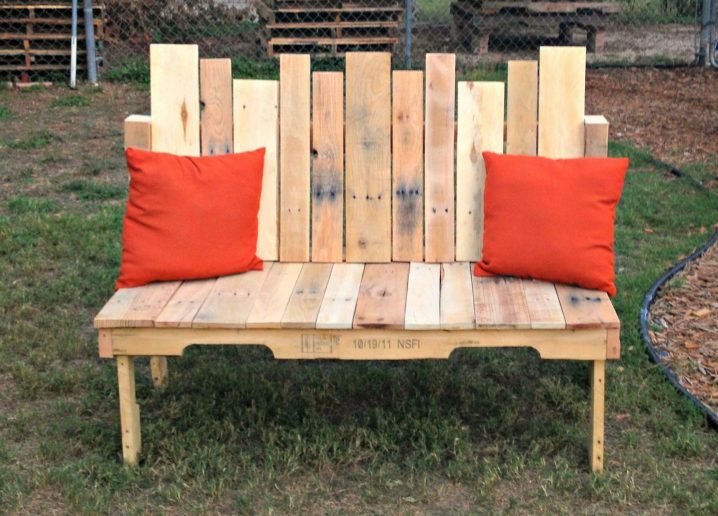 So, as we are always here for you to bring you the most versatile DIY projects, today, we have made a collection of several Low Cost DIY Garden Benches that you can whip up in no time. 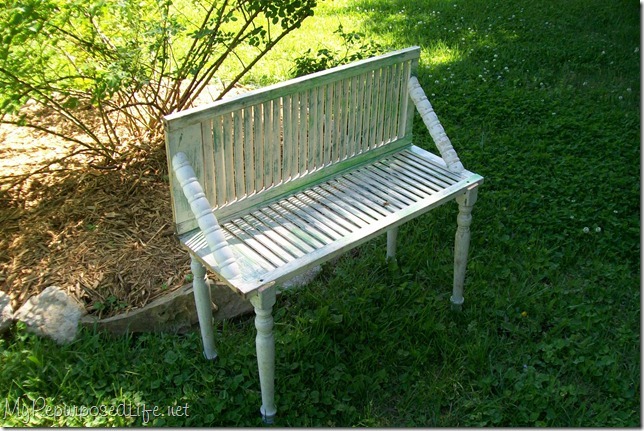 Yes, DIY lovers, a good bench doesn’t have to be expensive, because you can make some out of some stuff that you already have at home. 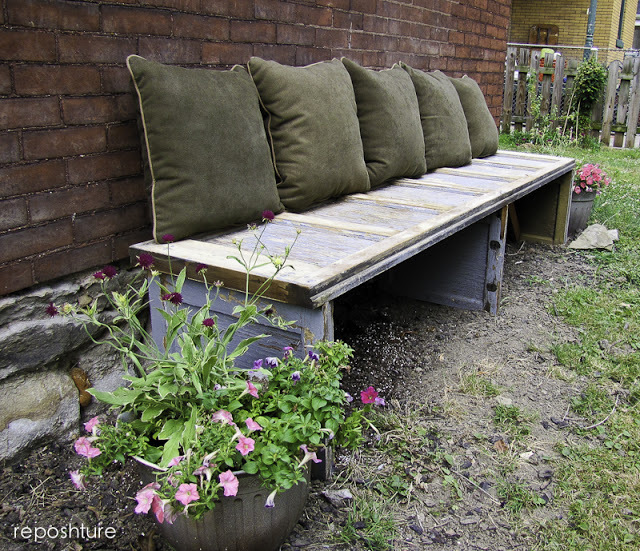 For instance, if you have some old bed frame or several old chairs you can repurpose them into beautiful benches. 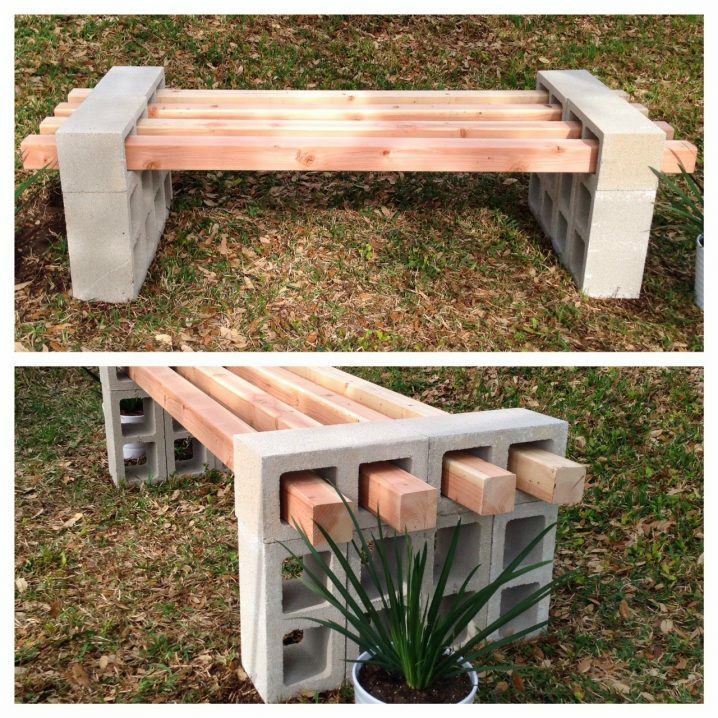 Cinder blocks are also great material for an outdoor bench, as well as some old window shutters, wood palettes etc. 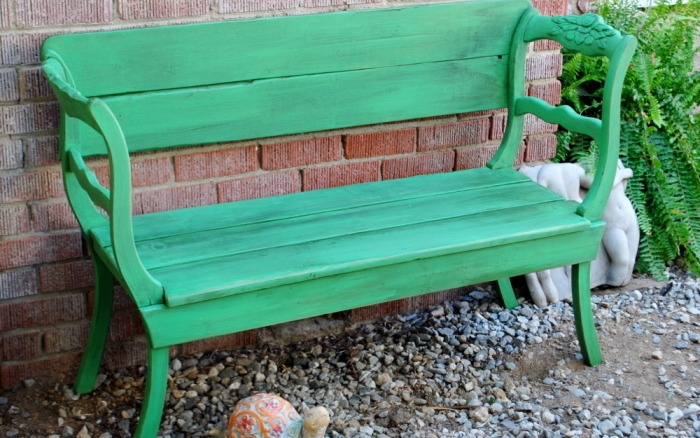 Once you are done with the benches, repaint them in some more vibrant color, so that it can easily become a focal point. 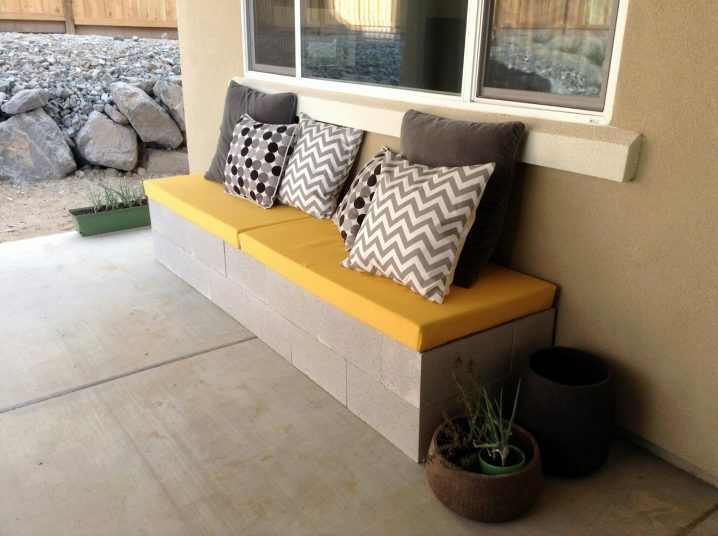 Also, add some pillows and cushions to make it more comfortable. 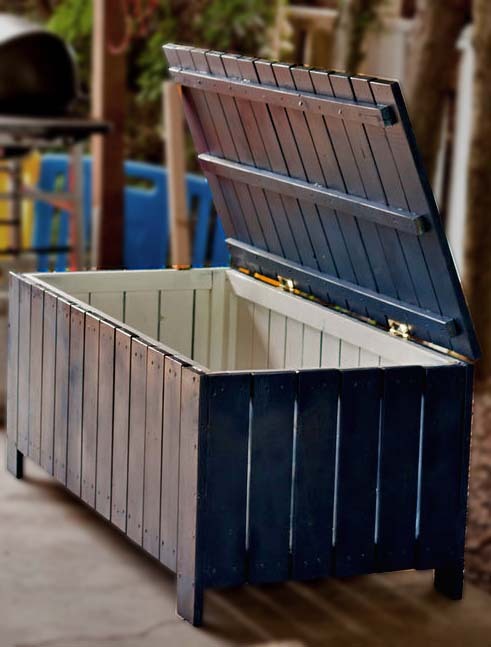 And now scroll down to see the garden benches that we have chosen for you today and choose which one of them you will try to make. Follow the links under the photos to get to the full tutorials. 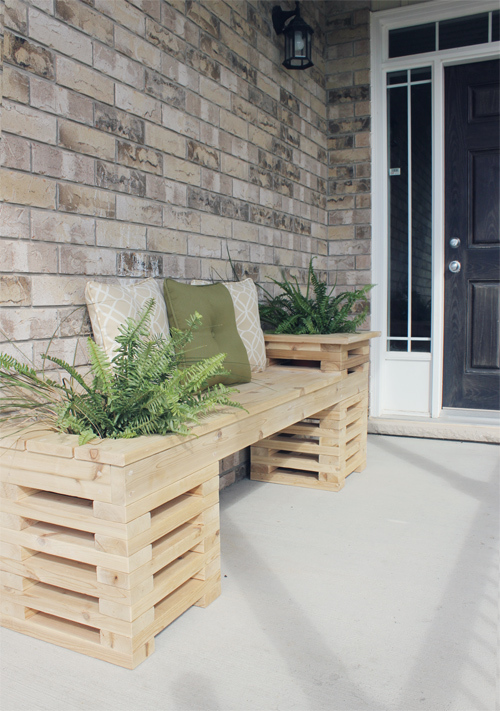 So, which one from the above DIY garden benches you will try to do and thus create a cozy seating area where you can sit and relax and enjoy in the beautiful weather? 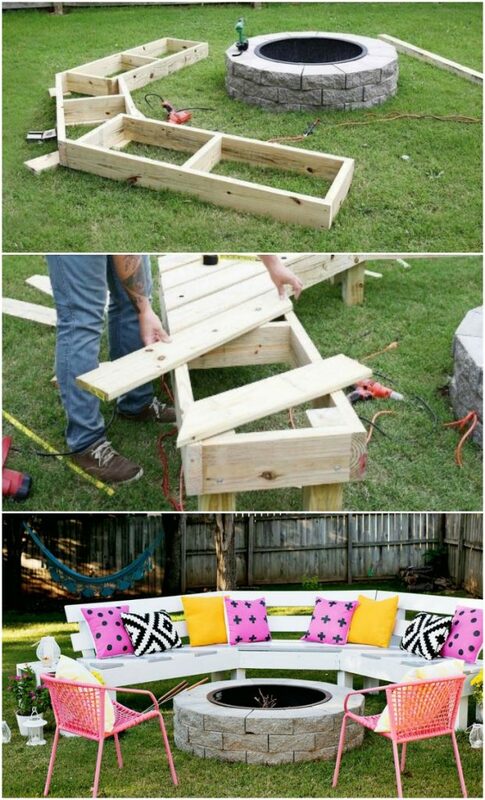 Tell us in the comments and also, let us know if you have any other idea of how to make an outdoor bench from some stuff that you already have at home. Thank you for reading and don’t forget to stay up to date with the content of Top Dreamer to find many other DIY projects that you can do in your free time.